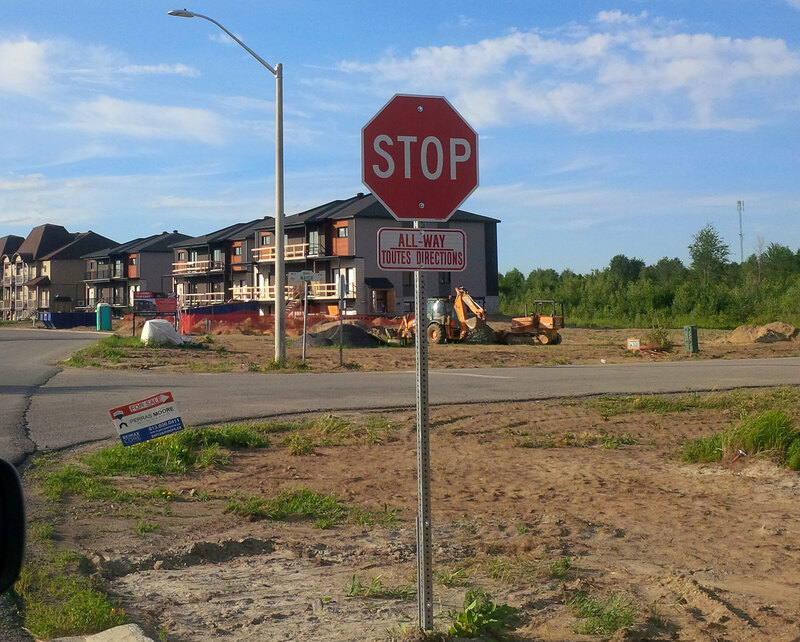 The Nation Municipality has added new stop signs on Bourdeau Street at the intersections of Royal Court and Mayer Street in the Village of Limoges. The new stop signs were approved by Council during their May 28 meeting. In Village Limoges, Boudreau Street is a continuation of Main Street, heading north towards Savage Street. Village Limoges is a young, endearing community nestled at the doorstep of Canada’s national capital region. Straddling both The Nation Municipality and Russell Township, the village borders the great Larose Forest, one of Ontario’s largest forests. As part of both municipalities, the village sits in the United Counties of Prescott and Russell.